Last weekend, Facebook Watch took us by surprise commencing the streaming of the Joss Whedon’s ‘holy trinity’ series in their entirety for their US users: Buffy the Vampire Slayer, Angel and Firefly. Surely, these are exceptional choices for retro-lovers as well as younger viewers who didn’t have the opportunity to watch a classic fantasy series that defined the history of Television. Nevertheless, there is still a lot of debate about whether Facebook is able to compete against similar platforms that are showcasing experience and competitiveness in the field. 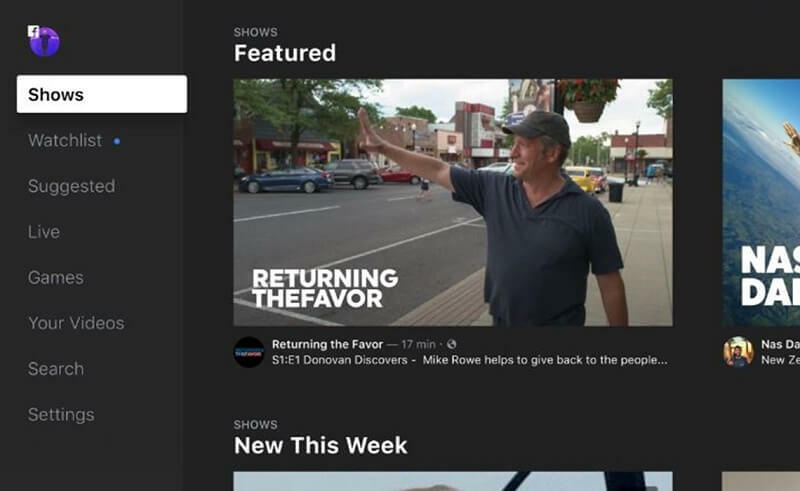 There might be a few that have received positive reviews on shows, such as ‘Sorry for Your Loss’ with Elizabeth Olsen, however, Facebook Watch has yet to vindicate Matthew Henick, the project’s leader, for a ‘human-centric platform’, which shall unite series fans and also get them in touch with the creators. This, of course, is not something new in the market and certainly does not make users feel more secure regarding the exploitation of their social activities, as it has been speculated in recent years around this issue about Facebook. This year was probably the first time that the pace of creation of new Facebook accounts was brought to a halt. Probably this is what led the company to open up new online services and compete with other social media ‘giants’ such as Youtube and Hulu. The present choice of series to be streamed is directly addressing the American audience, maybe in order to exploit the general enthusiasm about Baffy’s revival in the remake of the series, as announced by Boom!Studios in September. It may be too early to comment on the value of Facebook Watch, but its moves are indicative of what to expect in the future. In my opinion, so far, they seem to be quite ‘jumpy’ on their decisions, utilizing a very ‘easy’ marketing logic. Besides, if they wanted to prove themselves about their ‘pure’ intentions, they could at least stream our favorite series internationally! Walking Dead – Rick Grimes: Not Walking Out Yet!